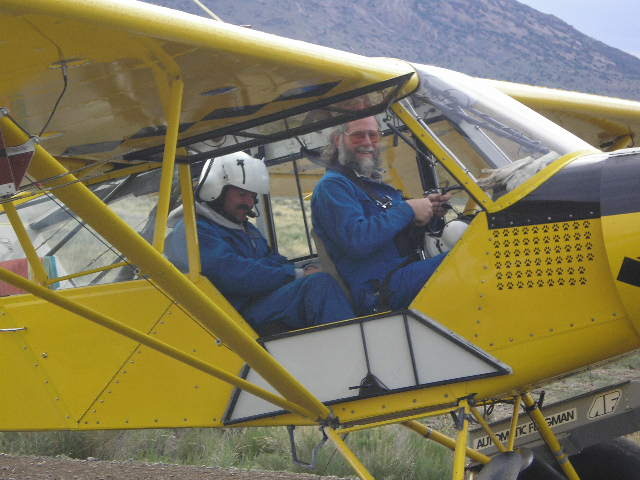 After years of rumor, this week photos of a federal aerial gunner and pilot in an Idaho plane, the Killer Bee, suddenly surfaced. The yellow Piper Supercub plane, adorned with 58 wolf-paw stickers, stimulated an outpouring of emotion from wolf lovers. Each decal represented a wolf that federal agents of the Wildlife Services killed as of 2006, when the photos were taken. In 2009, the agency removed the stickers after coming to the realization that the stickers might be "considered offensive by some individuals," according to Wildlife Services spokeswoman Lyndsay Cole. Ms. Cole also claimed that the stickers were simply symbols that evoked remembrance of World War II fighter pilots who scratched hatch marks onto their planes for each airborne victory. The comparison of shooting wildlife, with only feet and wits to flee from federal aerial gunners, to shooting down the Luftwaffe, with mounted automatic artillery, is a forced if not false remembrance. The name "Wildlife Services," a federal program using planes and helicopters to strafe wildlife from the air, is certainly ironic. The only service this U.S. Department of Agriculture program provides is pain, mutilation, and death. Wildlife Services kills millions of animals, including family pets, each year, using a vast arsenal of equipment and poisons, and with our money. For the years between 2004 and 2010, for instance, Wildlife Services killed nearly 2,400 wolves and in the same time period, shot 223,863 animals from aircraft. For the past four decades, Wildlife Services has killed animals from the sky in a practice called aerial gunning. 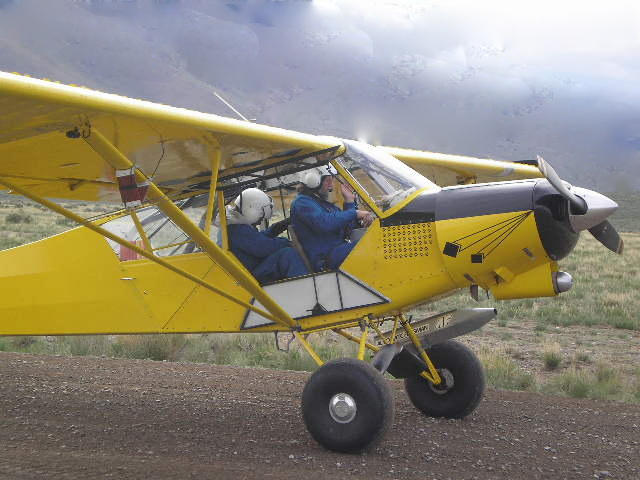 As a result of aerial gunning activities, Wildlife Services has been involved in 5 dozen aircraft accidents resulting in 10 fatalities and 3 dozen injuries. Pilots routinely discharge shotgun shells into the flying craft, fly into power lines or into wind turbulence caused by their own planes. This program, dangerous to agents and people on the ground, harms wildlife and ecological systems. Wildlife Services routinely kills millions of the public's wildlife in national forests and other federal public lands. Their budget, while secret in its detail, largely comes from taxpayers. It's high time for Congress to scrap the controversial Wildlife Services program and behalf of the majority of Americans who embrace conservation values, not rampant wildlife destruction.